Expertise LLC is a company to keep an eye on. Why? Because this company ranks other companies to find the top 20 in each field of business. Expertise reviewed all 163 property management companies in the Denver area to find the 20 best companies. Pioneer Property has made it into the top 20 in both 2017 and 2018. Solid Reputation – A company must have built a solid reputation based on providing great service to satisfied customers. Credibility – Companies must have accreditations within the industry, properly licensed in the city and/or state and received awards, all of which helps in building the confidence of customers. Experience – Ongoing education and years of experience that show a mastery of their business. Availability – Customers should always feel important so a company’s staff must be responsive and approachable. Professionalism – Dealing with every customer with respect, honesty and reliability. After ranking all the companies, the staff at Expertise selects the 20 with the highest scores. 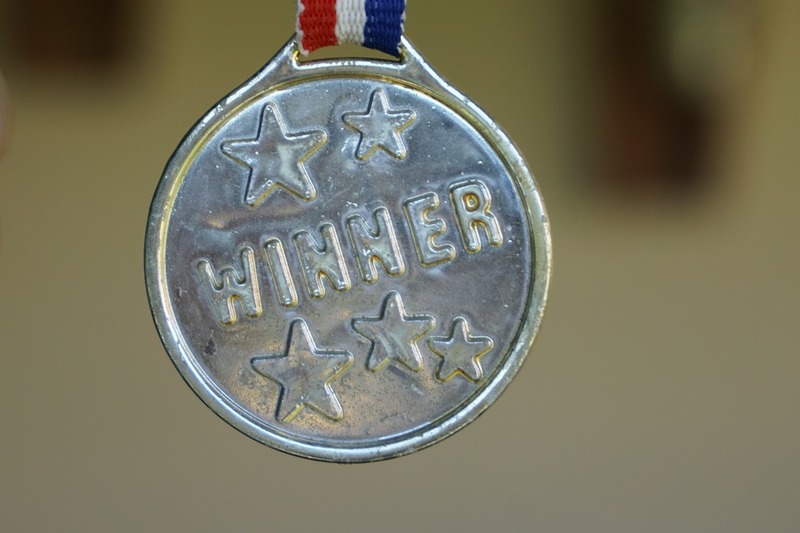 They have posted their selections for the top 20 property management companies in Denver. In Denver, Expertise started the process by reviewing 163 property management companies. 58 were eliminated and the remaining 105 were curated. From these 105 companies, the 20 companies with the top scores were chosen as the best in Denver. 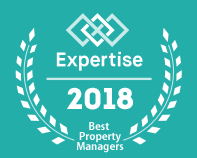 Now you can go to Expertise when you need to know which property management companies are the best ones that can be counted on to deliver great service. 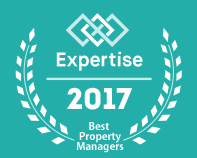 Pioneer Property Management is proud to be included as one of the best according to Expertise. We at Pioneer Property Management are excited about being awarded this honor and will be working even harder than ever to merit it. When you need the services of a property management company, you now know that we are one of the best. If you have a property to market, consultation on investing in real estate, need someone to field tenant issues and handle property maintenance, inspection of a home or handle an eviction for a property we manage, we can be counted on to provide the service you need. Visit our site at https://rentmedenver.com/ to learn more about the services we can provide. If you are a property owner who wants to use our property management services or a tenant looking for your next home, we can help you get just what you need and want. 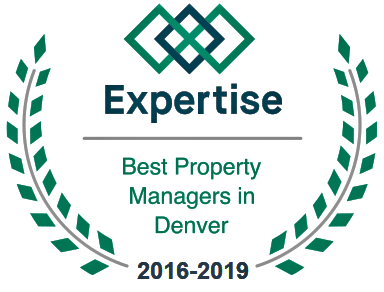 After all, we are recognized by Expertise as one of the top 20 property management companies in Denver.